You meet them through us. To be noticed in our industry, talent is sometimes not enough. Your recruitment consultant at 3rdeye is your dedicated job-hunter and your best advocate. We have an extended network and close relationships within the industry which give us access to a wide variety of roles (many of which are not advertised positions). Our goal is to listen to you, support and guide you, and help you to find a job that is the right fit for you and your career. Everything we do is about building relationships that work. We care about you and the success of your business, and want to help you build the strongest possible team. Our focus is to save you time, reduce stress, and - most importantly - find you the right person for your role. We know the industry, we understand our clients and we place the best people in the right positions. Our relationships are based on trust, ethics and, above all, mutual respect. Andy set up 3rdeye after a successful career in the Advertising, Design and Media recruitment industries. 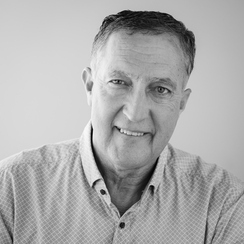 Andy has an in-depth involvement within these industries, with a proven record of business acumen and confidentiality. This has resulted in 3rdeye being briefed on a wide spectrum of tasks – from commercially sensitive assignments such as mergers and acquisitions to working with clients & candidates in finding positive outcomes in human resource. 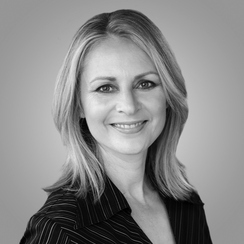 Sarah has spent over 25 years in the advertising and design industry. 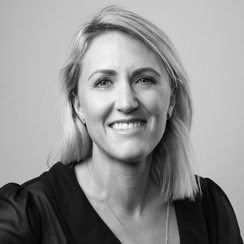 During her career, Sarah has owned a successful design business; taught tertiary design; been a Business Mentor with the Auckland Chamber of Commerce, and has had a long tenure in agency account management. Sarah is the founder of AM-Insider.com (a website for educating and equipping account managers); and the author of 'How to Wrestle an Octopus: an agency account manager's guide to pretty much everything'. Sarah enjoys strengthening agencies and seeing candidates flourish. Her focus at 3rdeye is on account management, strategy, PR, digital, experiential and social roles. After working in landmark Bollywood films such as "3 Idiots", and writing screenplays for top grossing Indian TV shows for Viacom 18, NDTV and Star TV Network, Jini established herself as a seasoned recruiter for the media, advertising, PR, and entertainment industry. Jini hold degrees in Media, Advertising and PR plus a Post Graduate Degree in Human Resource Management. She brings to 3rdeye her comprehensive experience in media recruitment and boundless enthusiasm. She enjoys placing the right candidates in the right roles, and doing so with a beaming smile! 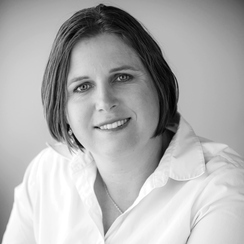 Harriet joined 3rdeye after many years of media planning and buying in both New Zealand and London. 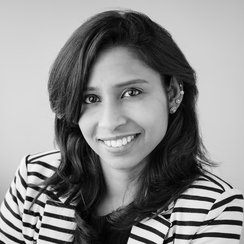 She has a wealth of planning experience across all media channels, including digital. Harriet brings her broad and in-depth media knowledge to recruitment at 3rdeye, together with her understanding of the importance of the relationships and communications between agencies and clients. Ellana has had over ten years of media planning, buying and social media experience before joining 3rdeye. During her time in the advertising industry, she has worked on a wide range of clients in different agencies to gain valuable experience in creating integrated media strategies across a broad range of mediums. 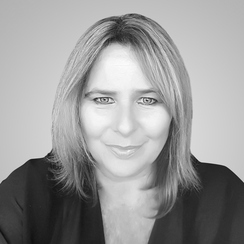 Combining this with Ellana’s communication skills and ability to form positive relationships with clients and agencies, she brings a professional approach to media recruitment at 3rdeye in a seamless and efficient way. Andrea is our amazing resident accountant. From invoices to payments, Andrea manages all of 3rdeye's financial processes.